Happy Monday! Here to get you in the mood for the hustle of the work week, I'm bringing you another fresh five things I love. Personally, I've been staying indoors and working on the blog (creating an email list where you can score some pretty cool freebies, just saying), and now I'm thinking of fun in the sun. 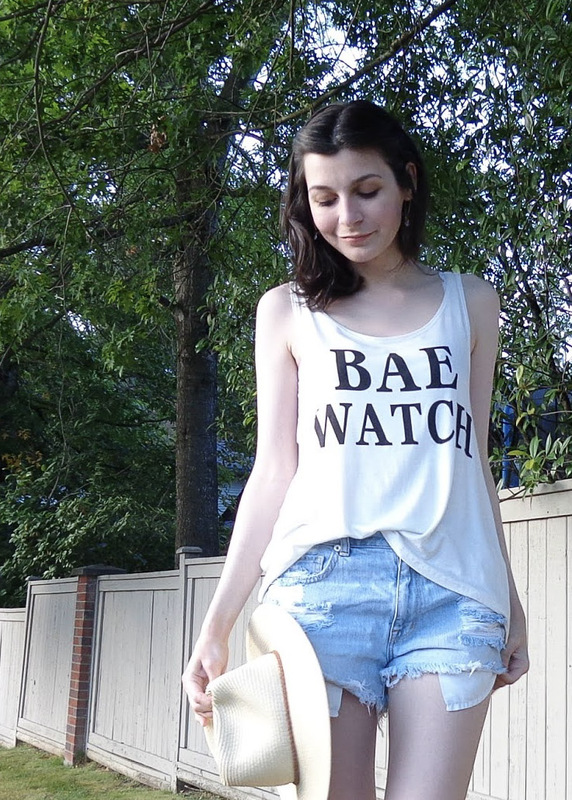 Can you tell by my link roundup that I'm ready to hit the beach? Read on. 1. It's finally mini dress season here on the east coast, and just in time because Urban Outfitters has all the cutest dresses, like the textured snake-print dress (never thought I'd consider wearing snake print!). 2. As teens, we're always told our spots will go away as we grow, but what if they don't? Not Jess Fashion wrote a really great, in-depth article on how to deal with adult acne. It's a must-read if you're sensitive about your skin and trying to find a routine that works for you. At 27, I still deal with breakouts, so it's refreshing to see someone with big influence talking an issue so many woman and girls can relate to but don't write about because of embarrassment. 3. A Pair & A Spare made some beautiful moon cycle painted pots, and they can show you how to make your own, too! 4. HonestlyWTF took some amazing photos during her 72-hour stay in London - I've always wanted to visit, but I had no idea the city could be quite so stunning. 5. This is the first time I'm featuring a men's clothing campaign, but this one was just too good to resist. 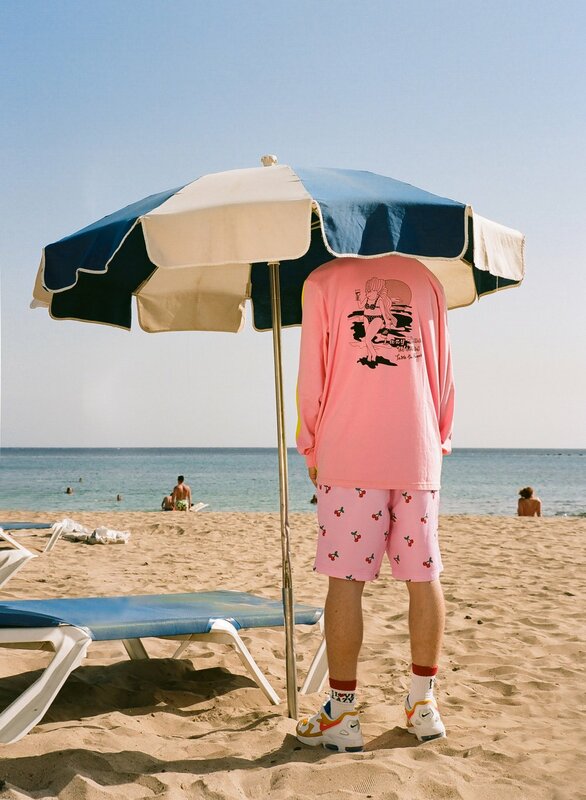 The Lazy Souvenirs collection from Lazy Oaf is everything I would be wearing if I were a boy. 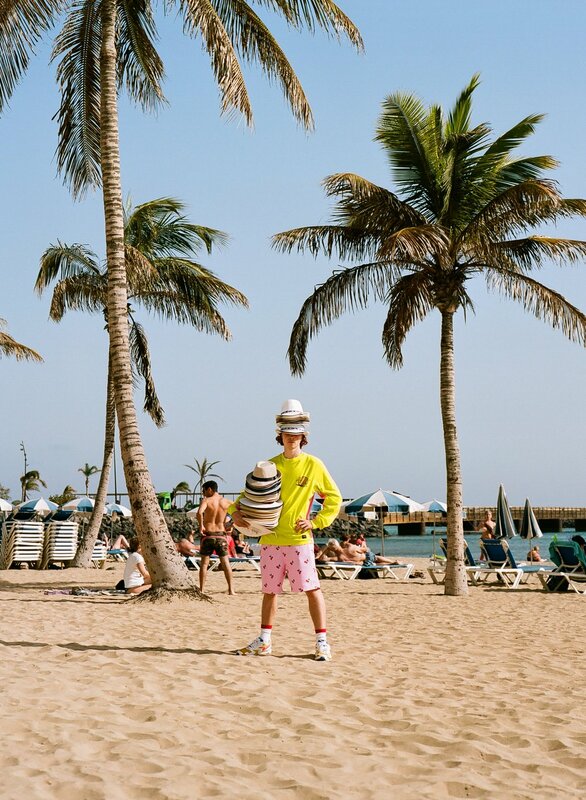 The bright neons and 90's beach aesthetic are giving me all the summer vibes. Scroll down to see my favorite picks! Those are my favorite things this week! Which of these links are you loving? Comment your fave below!